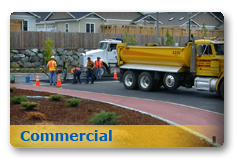 Everson Asphalt Paving Inc. has been a leader in quality paving and excellence of workmanship since 1972. 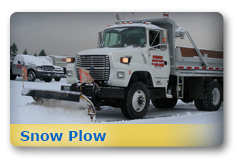 Our primary areas of service include Thurston, Mason, Lewis, and Pierce Counties. By placing customer satisfaction and job quality above all else, we have cultivated a broad client base and maintained an excellent reputation. We have a long history of satisfied customers and an unbeatable performance record which has resulted in repeat customers and referrals comprising over 80% of our job orders. 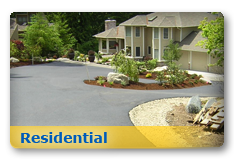 Our crew has the experience and skills needed in order to properly complete your paving project in a timely manner.